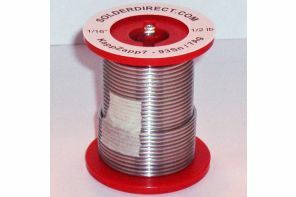 KappZapp7™ Tin-Silver solder is an audio industry standard for vehicle and home theater speaker installations. 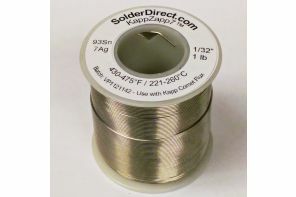 Its 7% Silver content requires a higher soldering temperature, but offers superior strength, conductivity, and vibration resistance over both KappZapp3.5™ and KappZapp4™. 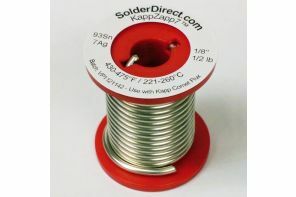 KappZapp7™ is NSF Certified Lead-free. 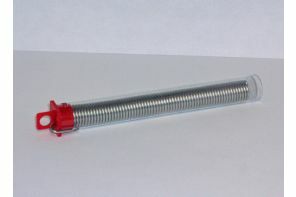 NSF International certifies that this product complies with NSF/ANSI Standard 372: Drinking Water System Components – Lead Content. Product also Certified to NSF/ANSI 61, Annex G and conforms with Lead content requirements for “Lead-free” plumbing as defined by California, Vermont, Maryland, and Louisiana state laws and the U.S. Safe Drinking Water Act in effect as of January 4, 2014. 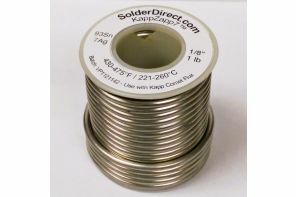 Weighted average lead content < 0.25%; Solder and flux lead content < 0.20%. 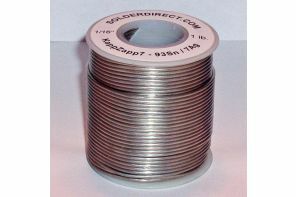 This alloy complies with the European RoHS and REACH directives. No lead, cadmium or mercury used in production.